Very experienced licensed and regulated Audiologists and Hearing Instrument Specialists, who have been with PHS for a number of years. Complete Audiology Evaluation including Central Auditory Processing tests. 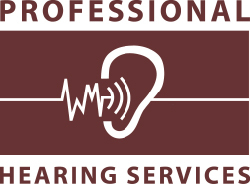 Minimum 30 day trial period for hearing instruments and assistive devices. 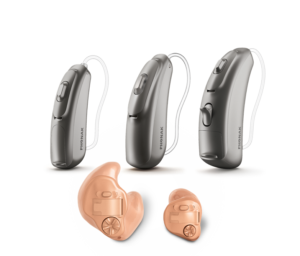 Ongoing care and maintenance for all Manufacturers and Models of Hearing Aids. Registered with all government and insurance providers as well as benefit organizations. 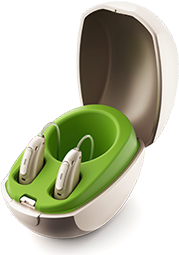 Batteries provided for 1 year with the purchase of hearings aids. Feel free to ask us about your individual needs!